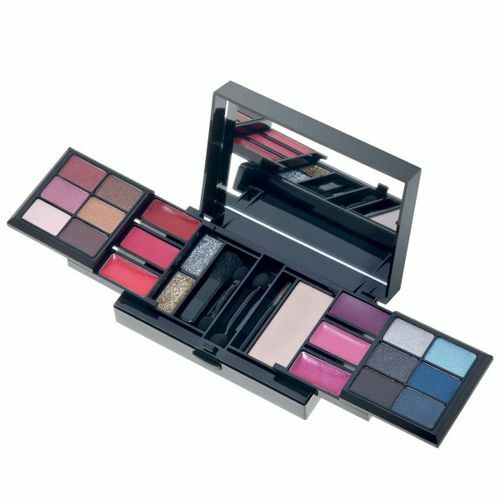 Symphony Make Up Kit 2017 Small by Deborah Milano contains a plethora of products to take care of all your makeup needs. Don't go by its size, this palette includes everything from foundation and blush to eye makeup and lip colours. This small size effortlessly fits into any bag, so you always have your best look on, even while traveling.